The big improves were the Easter Blues, who matched it with the Eagles and but for a dearth of players on the interchange bench could have troubled the Eagles. 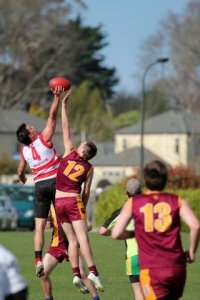 It was the first game in the CAFL season for International débutante, Sam Dickson, who unfortunately had to leave the game early with a serious finger dislocation. 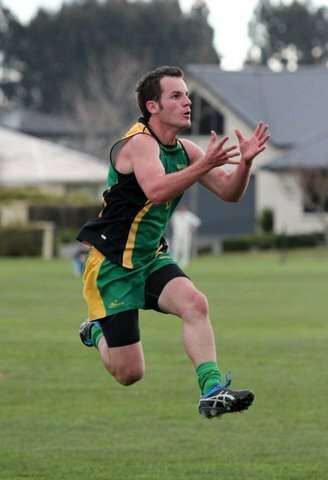 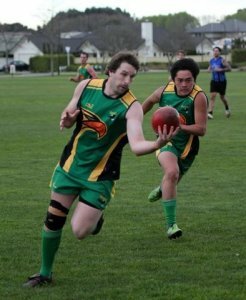 It was also a comeback game for CAFL legend Justin Davies. 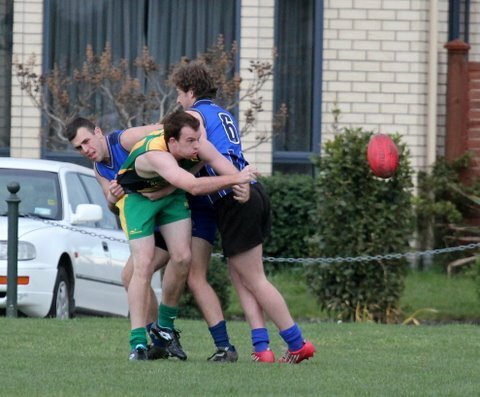 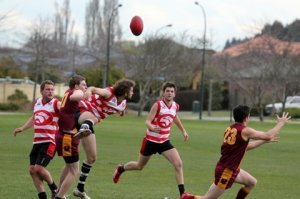 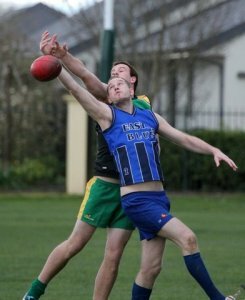 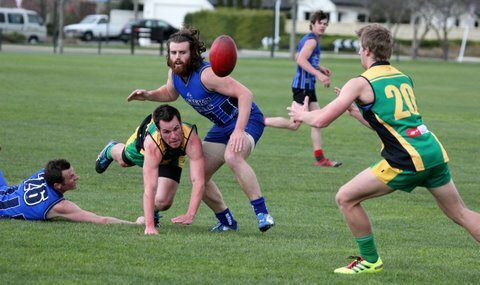 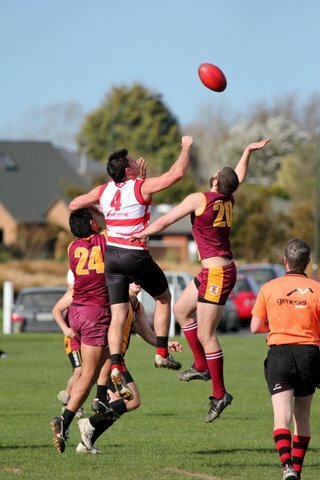 The top two teams scored freely with the wind, but it was only the bulldogs that had the muscle to score into the wind in heir game with the Cougars, allowing them to extend their hold on top position and a certain spot in the Grand Final. 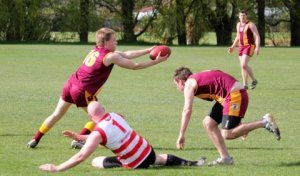 This leaves the Cougars and Eagles to fight it out for the right to challenge them as the Blues are unlikely to be able to make up for their poor start to the season.